Not just about authentic local dishes, but about authentic local ingredients as well, the local culture is deeply embedded in the preparation of food at Dayang Café. Serving gourmet delights ranging from favourite Malaysian street fares to other delectable cuisine from around the world, diners are in for a feast of flavours unique to the island. 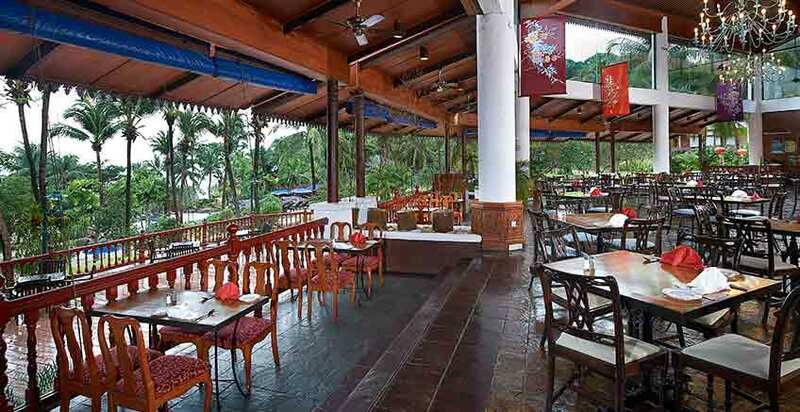 Its concept as an all-buffet dinner outlet with nightly themes and live cooking stations also sets it apart from other Langkawi restaurants.